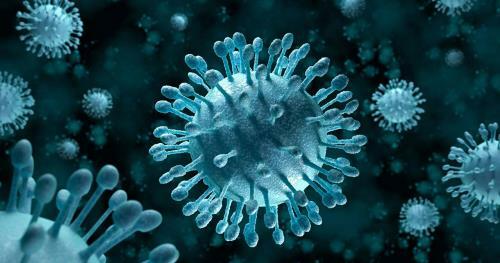 Lentivirus: is a class of retroviruses that cause chronic and fatal diseases characterized by long incubation periods, in the human and other mammalian species. The primary known lentivirus is the Human Immunodeficiency Virus HIV, which causes AIDS. There are currently no items matching "Lentivirus".